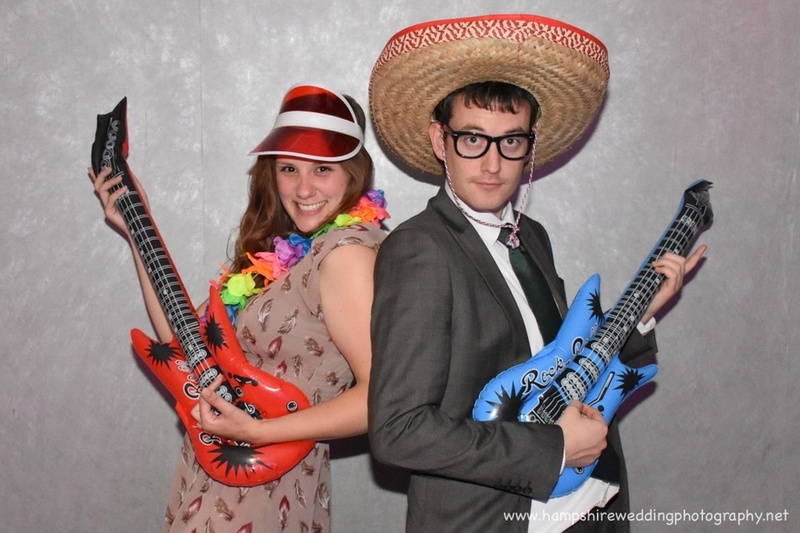 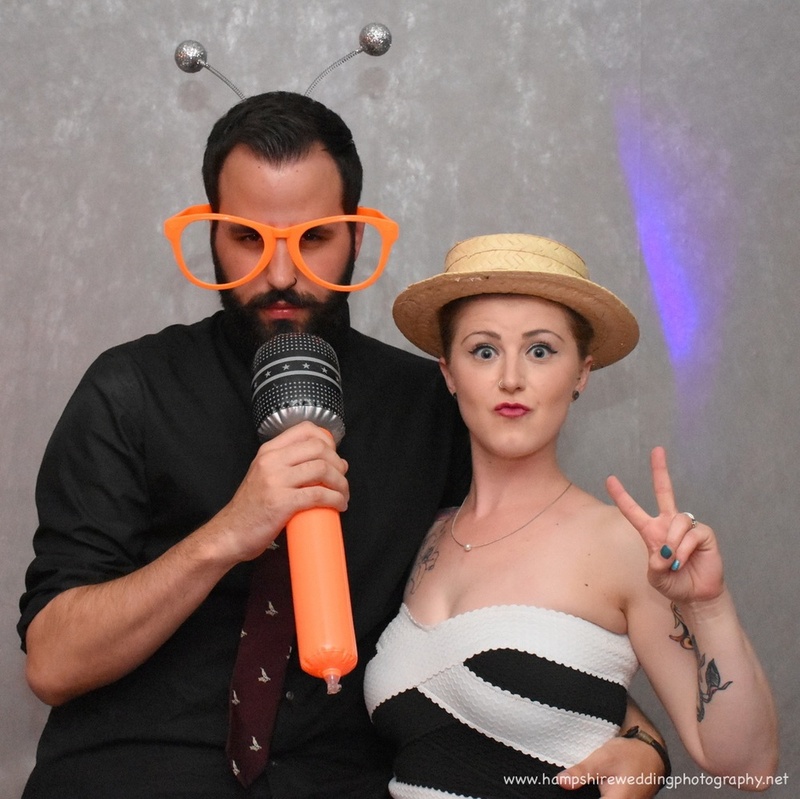 Amazing PhotoBooth as an affordable add on to any day! 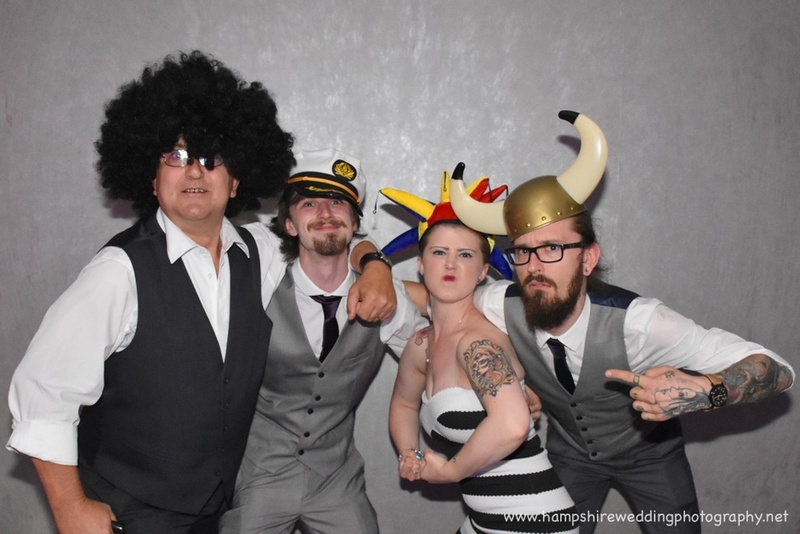 Why choose another photographer to run your PhotoBooth? 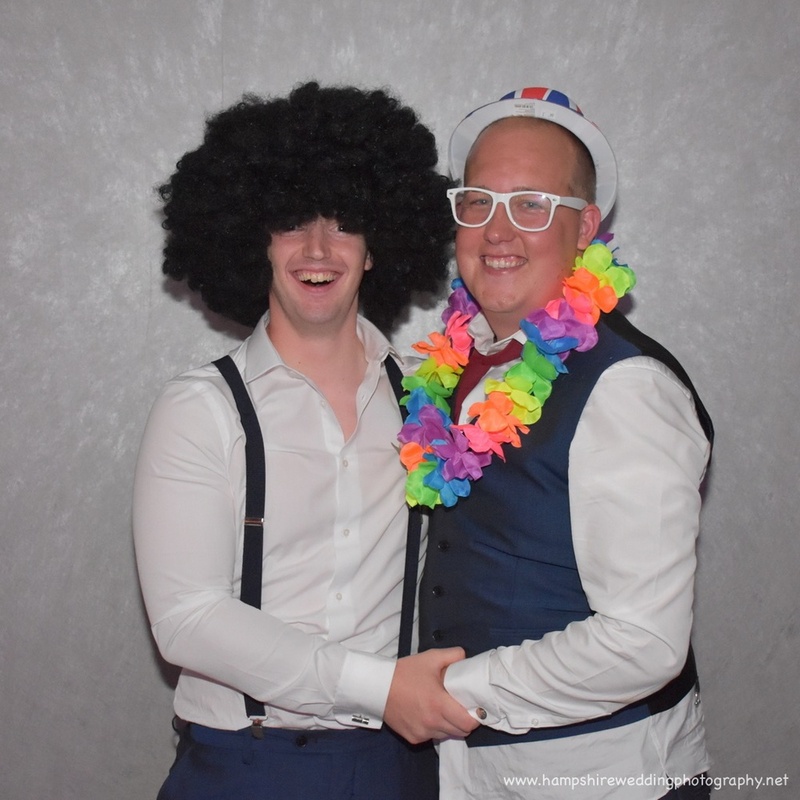 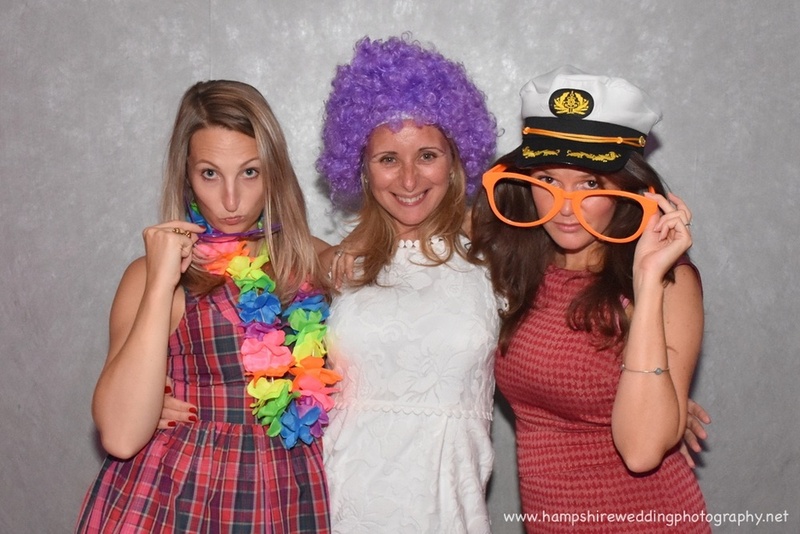 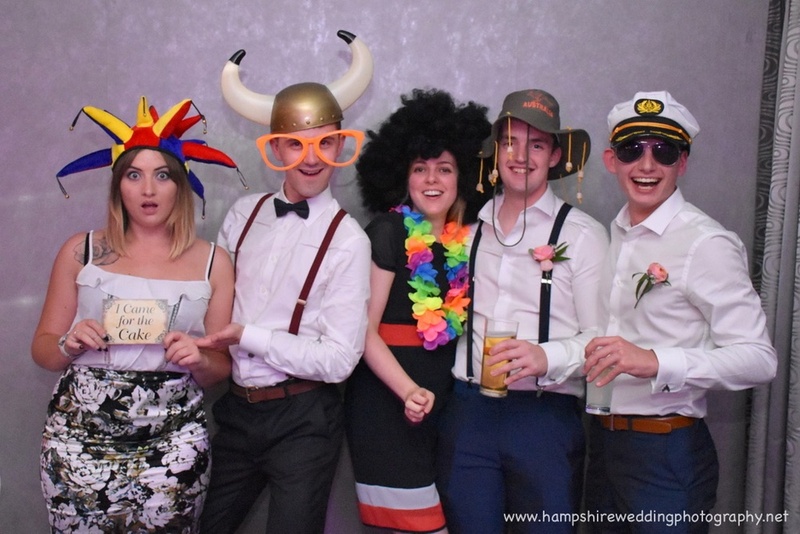 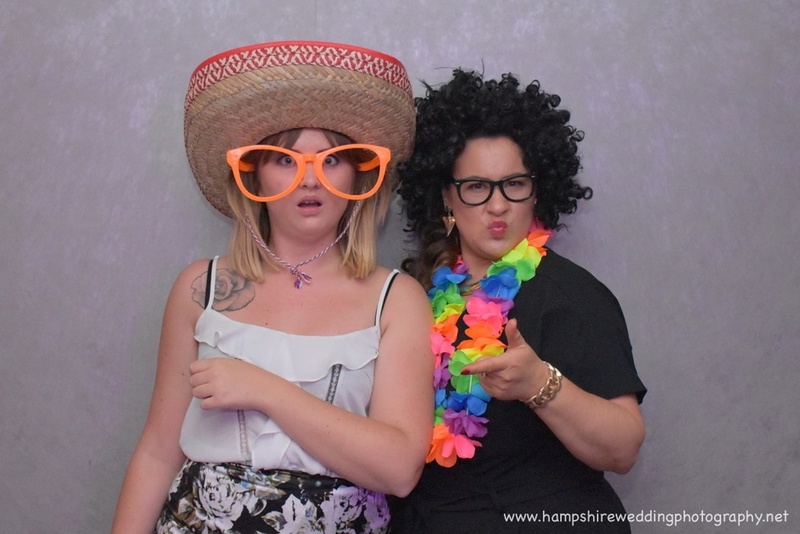 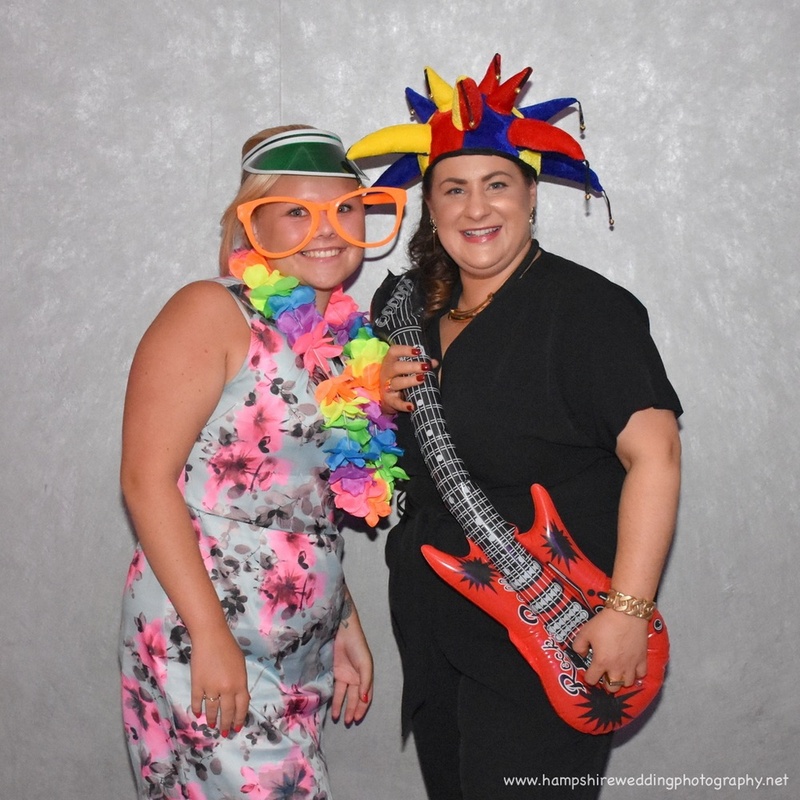 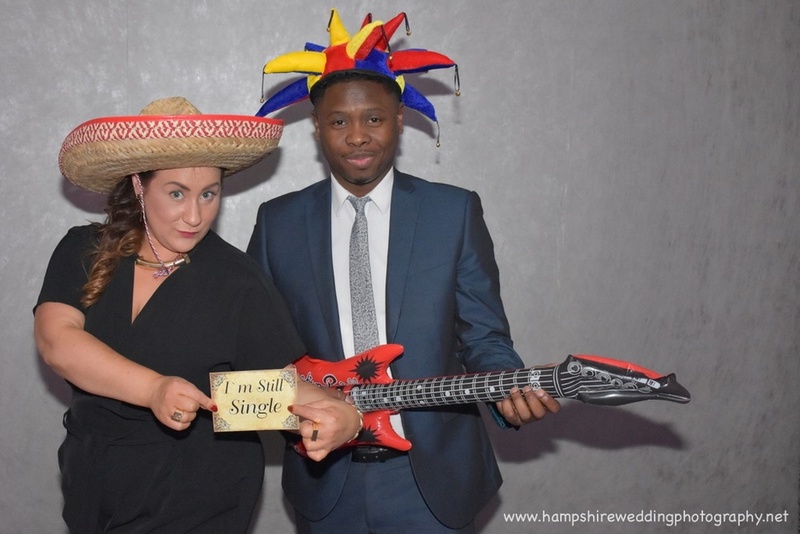 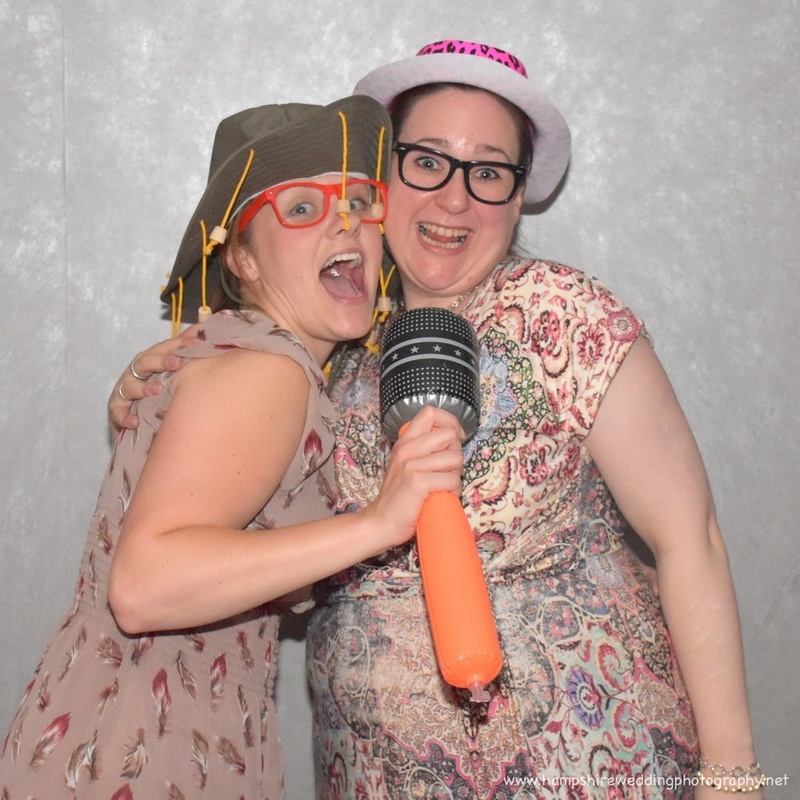 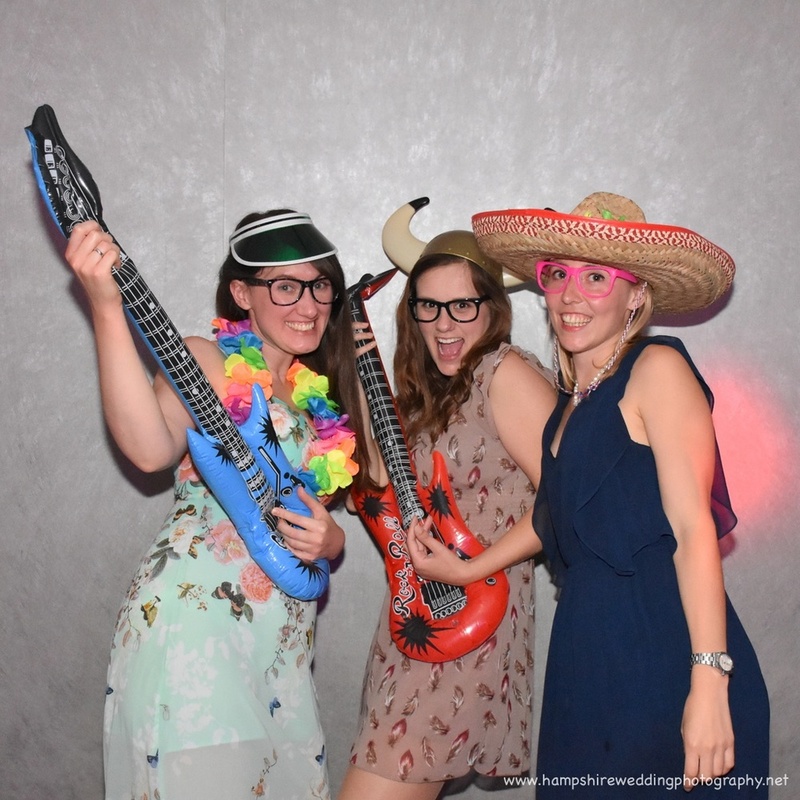 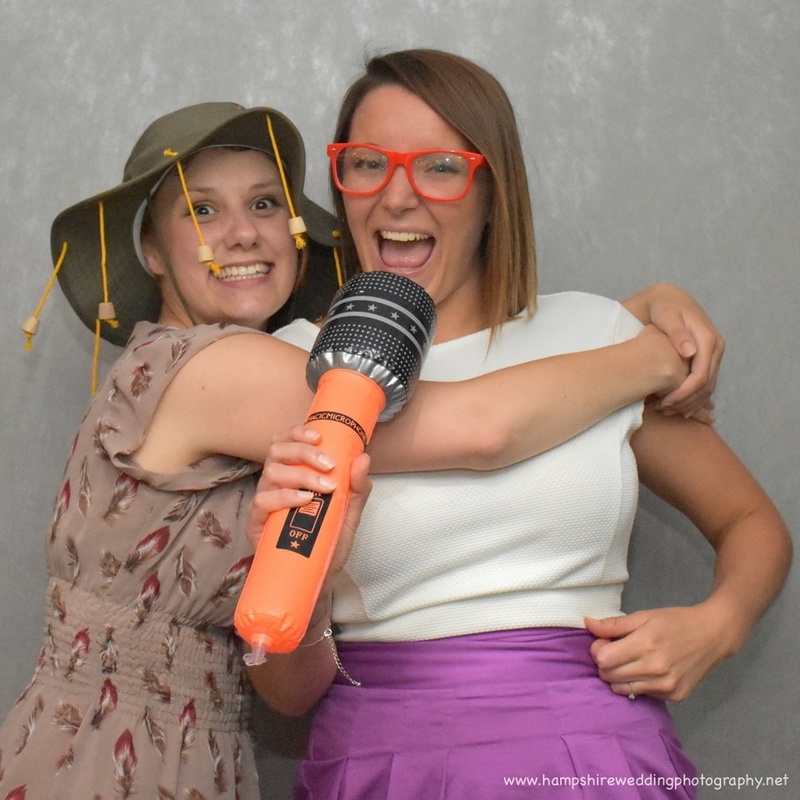 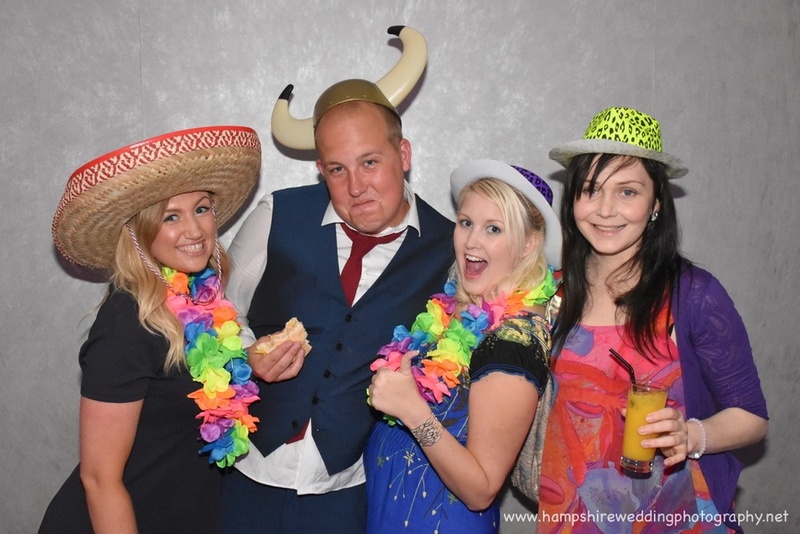 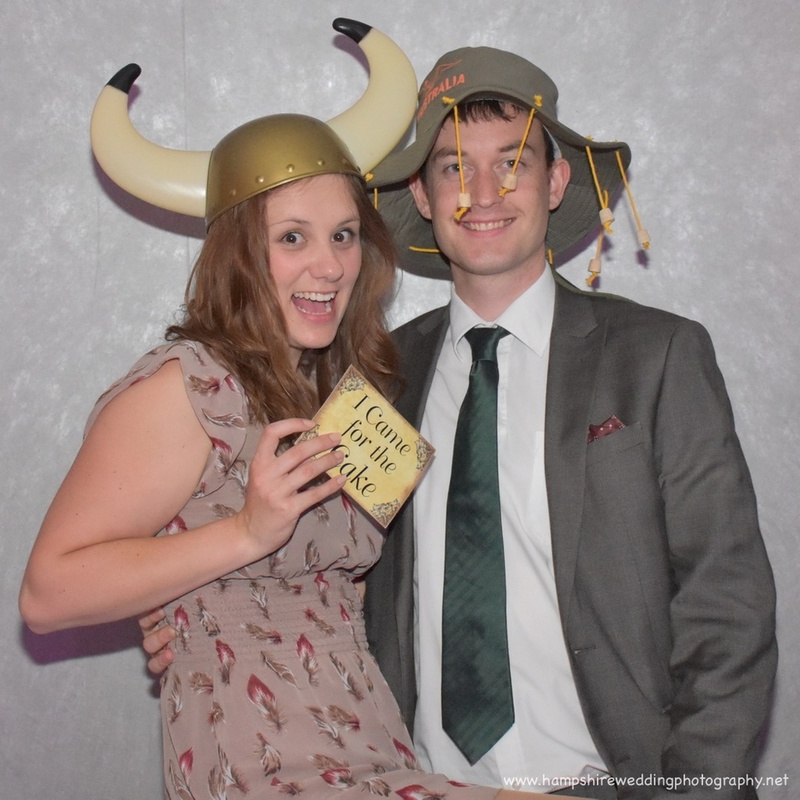 We offer the PhotoBooth as a great value add on to the rest of your day for just £250 which then also means extended evening coverage to capture even more fun on the dance floor and party! 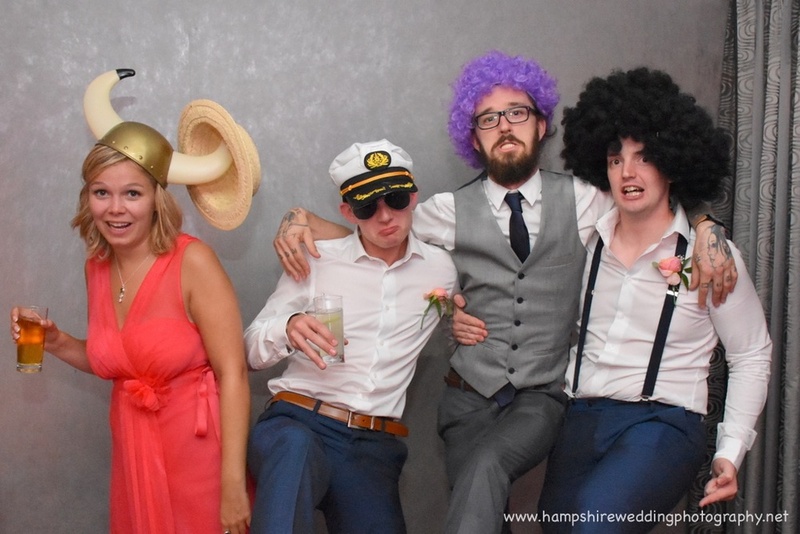 Often these are the most memorable shots!